When I was a 14 year old, my dream for my family life was to have twin girls (Lily and Olivia) and then a boy (Henry). I don’t think i need to go into the whys and wherefores about how that changed, but it certainly did. Following the birth of Olivia, I suffered with Postnatal Depression for the majority of her first year. 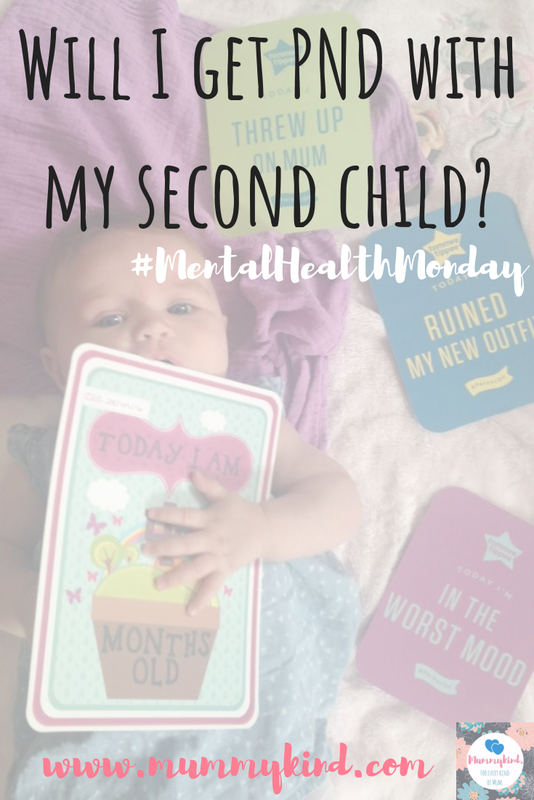 Having also had antenatal depression and just not being in the best mental state generally, I sort of knew that I would suffer with PND, though I didn’t expect it to be as bad as it was or to last as long as it did. Whenever I think back to her being a baby, it makes me sad. I didn’t enjoy her being a little baby because I was under so much mental stress at the time. Of course, I can think back to happy times as well as times when I was in the middle of a breakdown, but on the whole, reflecting on her baby stage just makes me feel angry at myself, and terrified it will happen again. 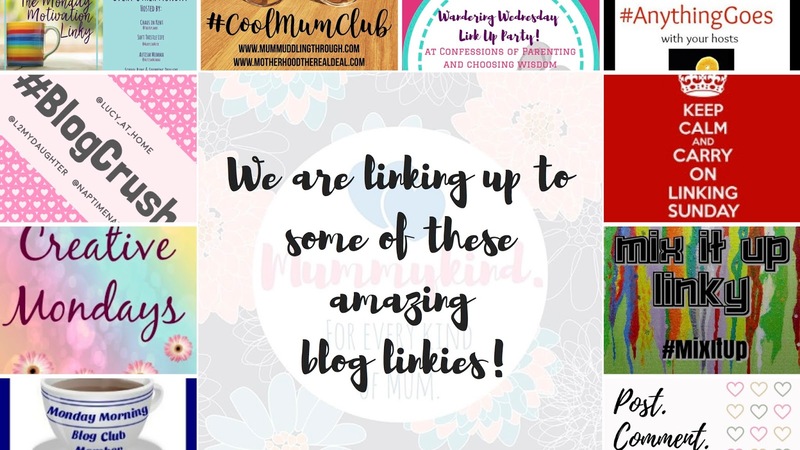 Like I said, I no longer want twin girls and a boy (and my plan for having the twins first has gone to pot anyway), but I have written previously on the blog about why I don’t want any more children now and why I never want to be pregnant again. The PND plays a huge part in that. I carry so much anxiety with me from my experience of having Olivia that things would be the same again. I honestly could not face that same depression again. It was quite crippling in many ways, and 2 years after Olivia was born I am still dealing with the aftermath and the guilt. Some had PND only with the 1st child, some with both, some only with the 2nd or subsequent. I suppose, the point is, that everyone will have different experiences and every pregnancy will be different. I’d like to think that I’m not the only mum who worries that this would happen again, after all, there are so many of us who have suffered with it once, twice or however many times. My husband and I often look at each other when Olivia does something unbelievably cute, suggesting another one, but he knows that I don’t want anymore and I feel guilty for that too. But at those times when we think “aww, look how cute our baby girl is,” I do wish I could bring myself to have another child. I wish I could do it knowing that I would be able to enjoy the baby stage like I couldn’t with Olivia, but there are no guarantees, and really, I don’t think I’m cut out for doing it all again. In my moments of weakness (as I call them) when I think I want another baby, I feel so conflicted because as much as I would love to have another child, I can’t face feeling like I did during my pregnancy and feeling all of the guilt afterwards of not being able to bond with the baby and feeling like I’m simply inadequate! I know that things are really quite different now – I have none of the external drama going on that I did during my pregnancy with Olivia, so maybe because my life is more stable now, my mind would be too. If I do end up having another one I’ll be sure to let you know 😉 but, for now, Olivia is more than enough, and I am enjoying being her mummy. I can’t go back to what I was when she first arrived, so I’ll carry on being the best mummy I can be to her and we’ll just see what fate has in store for us. 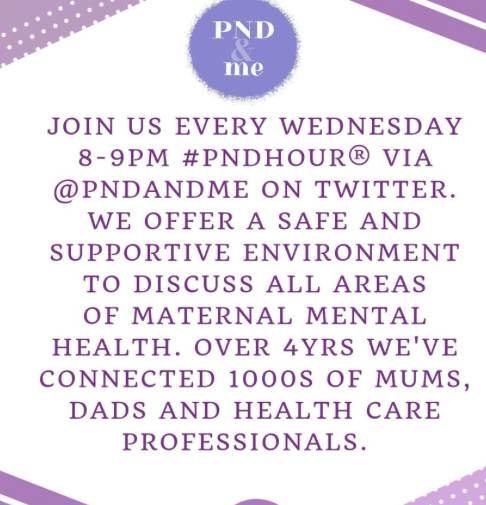 Have you survived PND and gone on to have more children? How were things a second time around? Previous Post Life of an Army Wife – Why We Need a Routine!